We’d like to wish all our family, clients & those that support us, a very Merry Christmas and a Happy New Year. 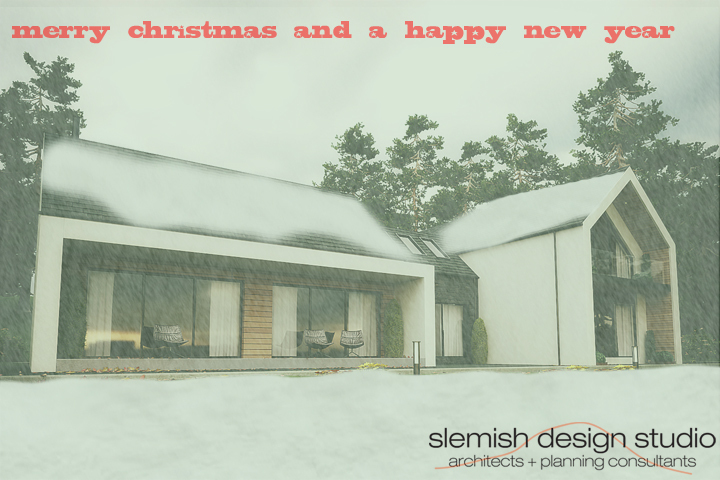 We’ve had a great year at Slemish Design Studio. From finally fixing up our office to finalists for Best new business of the year to getting some great projects on the board. With any luck 2014 & beyond will be the same for us all. Have a great break & see you all in 2014! !